Tallgrass Prairie National Preserve Entrance; Kansas. Photo by Jimmy Emerson, DVM/Flickr (Noncommercial Use Permitted with Attribution/No Derivative Works). 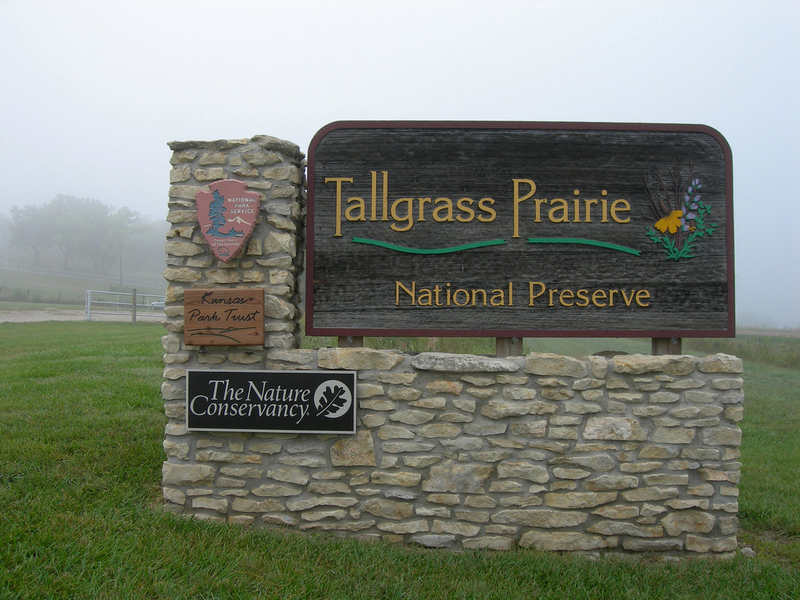 The National Park Service protects what remains of the North American tallgrass prairie in the Flint Hills of Kansas at Tallgrass Prairie National Preserve. 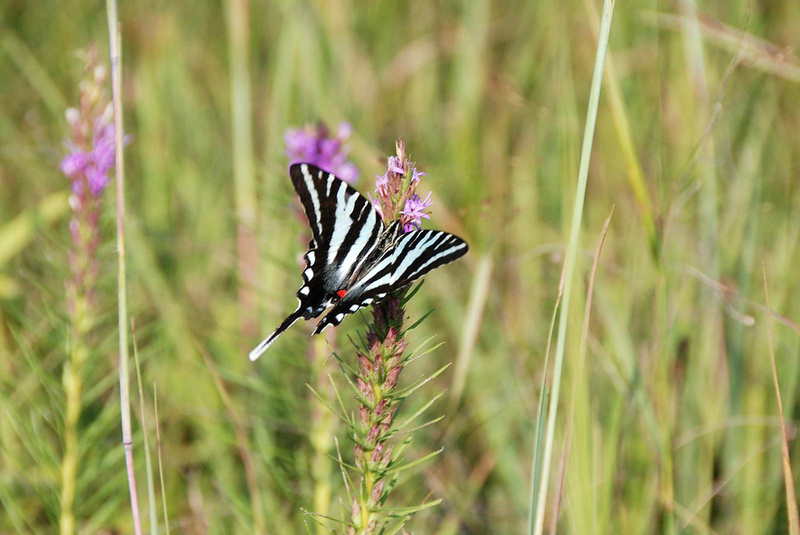 A critically endangered ecosystem, less than 4% of the original 170 million acres of tallgrass prairie exists today. Grasses of Tallgrass Prairie National Preserve ; Kansas Photo by Randy Watson/Flickr (noncommercial use permitted with attribution).